ODEON Events and Pigsback.com have partnered up yet again to bring another huge classic cult film to the big screen. On Tuesday, 29 th November at 6.30pm, ODEON Cinemas Nationwide – Dublin (Blanchardstown, Charlestown, Coolock, Point Square, Stillorgan), Cavan, Limerick, Naas, Newbridge, Portlaoise and Waterford. will screen another cult classic. The iconic 1990 hit, Pretty Woman, starring Julia Roberts and Richard Gere. Pretty Woman hit the silver screen in June 1990, and gained immediate critical acclaim and huge box office success. This unusual take on the traditional fairytale story captured the hearts of many and has become a quick cult classic. For only €15, this package deal includes a cinema ticket, popcorn combo (medium combo with a dispensed soft drink or bottle of water) and one small tub of ice cream. A saving of €9.25! 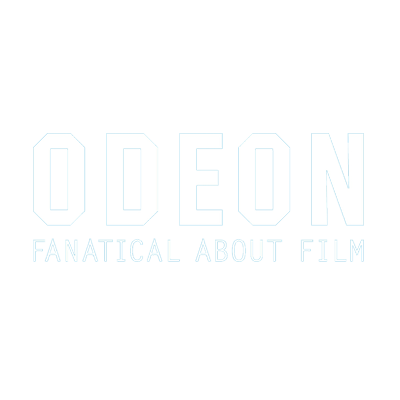 Paul Wren, Commercial Manager for ODEON cinemas said, ‘After screening previous 90’s chartbusters in partnership with Pigsback.com, Pretty Woman was the obvious next choice! With memorable such memorable and iconic performance from Julia Roberts and Richard Gere – this film deserves another run on the big screen!